A terrain_global_base material is a default material for the global terrain object. Via this material you can adjust different visual and optimization parameters and control the post processing for the global terrain. The terrain_global_base material has the following Options and Post processing states. Use Insets - toggles terrain insets on and off. Disabling insets leads to performance gain. When insets are disabled, two adjacent LODs aren't blended together if there is no data for the more detailed LOD: masks used for such LODs blending aren't generated. In the areas with no data, holes or sharp edges will occur. Fast Frustum Culling - enables/disables optimization of frustum culling. When enabled, the number of culled polygons increases thereby increasing performance. If you have some issues with polygons rendering, try to disable the option (however, note that performance may drop). 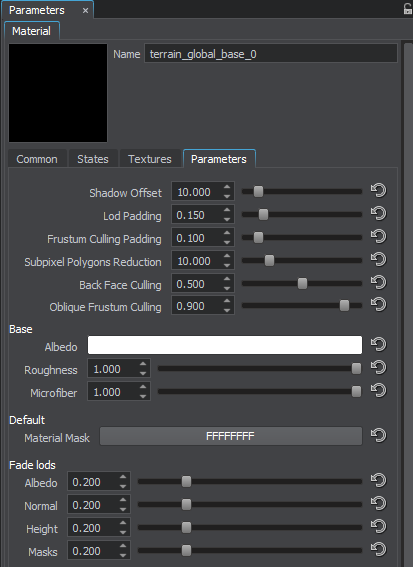 Filter Mask Albedo - enables/disables linear filtering for the masks of the albedo LODs. 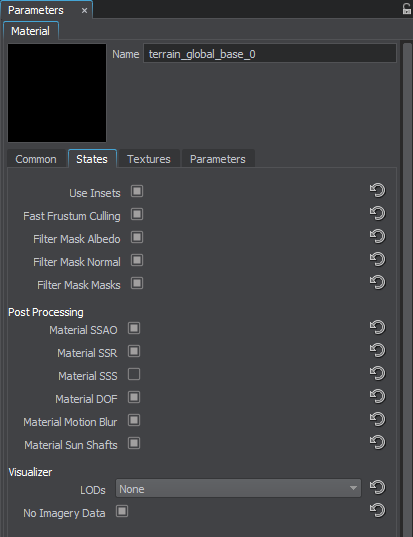 Filter Mask Normal - enables/disables linear filtering for the masks of the normal LODs. Material SSAO - enables SSAO (screen-space ambient occlusion) post for the global terrain. 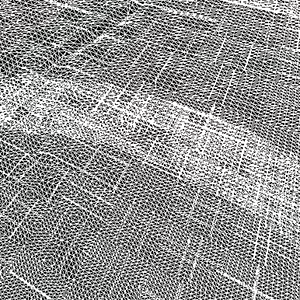 Material SSR - enables SSR (screen-space reflections) post for the global terrain. Material SSS - enables SSS (sub-surface scattering) post for the global terrain. Material DOF - enables DOF (depth of field) for the global terrain. Material Motion blur - enables motion blur for the global terrain. Material Sun Shafts - enables sun shafts for the global terrain. Albedo - shows visualizer for albedo LODs. Normal - shows visualizer for normal LODs. None - disables visualizer for LODs. No imagery Data - enables visualizer for areas with no imagery data available. Shadow Offset - offset along the Z axis of the height LODs that cast shadows. If the low poly LOD casts shadows to the high poly LOD in areas where no shadows should be rendered, this parameter can be used to reduce this effect. 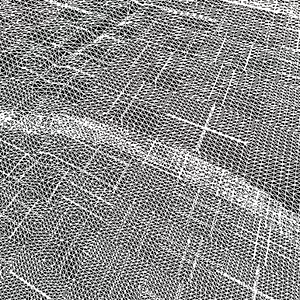 LOD Padding - distance from the LOD edge to which this LOD is dilated (the polygons are rendered outside the edges of the LOD). 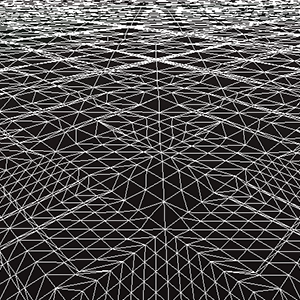 Decreasing the value leads to decreasing the number of rendered polygons. This value is used to adjust smooth transitions between LODs and improve performance. Frustum Culling Padding - value, by which the borders of the current frustum are increased. Frustum culling is performed for the frustum of the increased size. By the maximum value of 1, the frustum borders will be increased by the size of the current frustum. Subpixel Polygons Reduction - minimum allowed ratio of a polygon size (in screen space) to the size of an area seen in the viewport. If the ratio calculated for the polygon is less than this value, such polygon will be removed. Polygons rendered at the distance between the camera and its near clipping plane aren't removed. This parameter should be used for terrain optimization. Back Face Culling - multiplier for the angle between the tessellation patch normal and the camera's view direction. The parameter is used for culling the tessellation patches that are turned to the camera by their back faces. The range of values is [0; 1]. The higher the value, the less the angle between the patch normal and the camera's direction is required for culling this patch. For example, the parameter culls the back of the mountain: the number of rendered polygons decreases and performance improves. 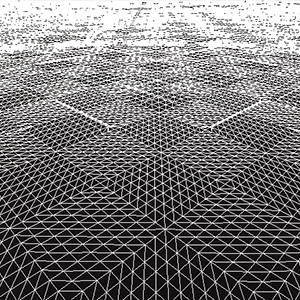 Oblique Frustum Culling - multiplier for culling tessellation patches beyond the oblique frustum plane. The range of values is [0; 1]. The higher the value, the more pathes will be culled. Try reducing this value if excessive polygon culling occurs (can be noticed, for example, in planar reflections of a low-poly terrain). Albedo - albedo color multiplier. Material mask - specifies material bit-mask. Albedo - linear interpolation factor for albedo LODs. Determines crossfading smoothness. Normal - linear interpolation factor for normal LODs. Determines crossfading smoothness. Height - linear interpolation factor for height LODs. Determines crossfading smoothness. Masks - linear interpolation factor for masks LODs. Determines crossfading smoothness.